Skin peels are used for Anti-ageing, skin rejuvenation, scarring, pigmentation, acne, blocked pores and oily skin . 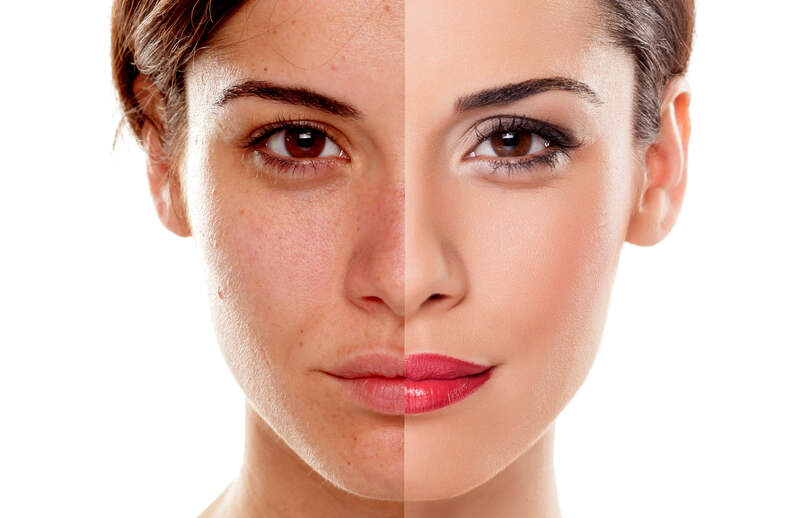 Skin peels are also used for brightening and evening out skin tone and as a treatment for very fine lines. Skin peels come in various types of strength and your consultant can decide what type of peel will best suit your skin to achieve desired results. We use the award winning NeoStarata gylcolic acid peels and TCA skin peels.